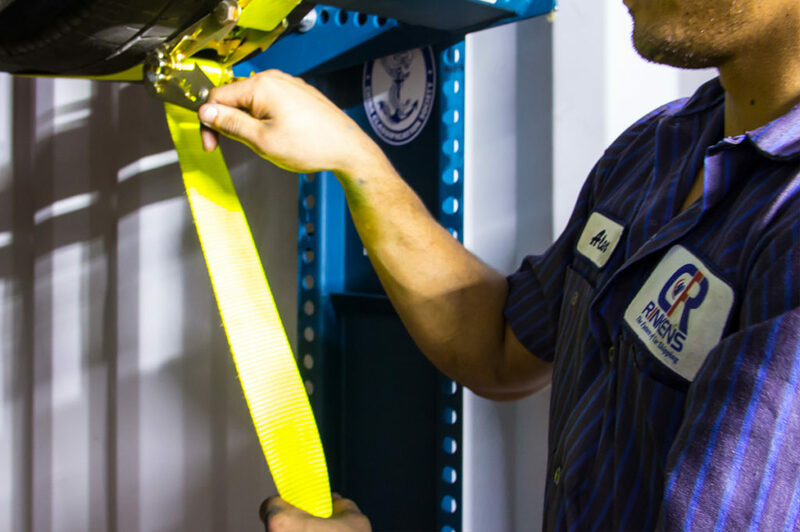 Strategically headquartered in Berlin - Germany & Fort Lauderdale - USA, we proudly serve as one of the leading international Auto Logistics Service Providers. With unparalleled buying and shipping to Egypt solutions, we offer cost-efficient one-stop services to car buyers, car dealers, parallel importers & traders. 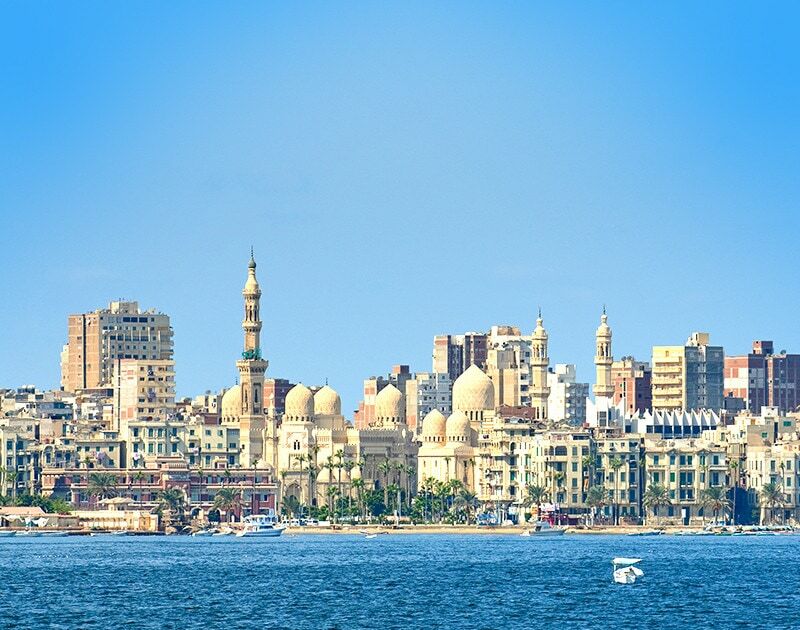 Shipping to Egypt is arranged by Air, Sea, Sea-Air & Rail. Need to ship a car to Egypt? We can handle the entire process of shipping to the port of Alexandria with container shipping, roll on and roll off (RORO), get in touch with us for additional options and routes. Berlin Motors has decades of experience shipping cars to Egypt and worldwide. Once purchased, we can arrange for import and shipping of the vehicle to Egypt. We are a licensed and insured transportation broker in the states, transporting only with selected shippers that meet our high standards. We’ll not only assist you in arranging for vehicle relocation, but throughout the whole car import process to Egypt. 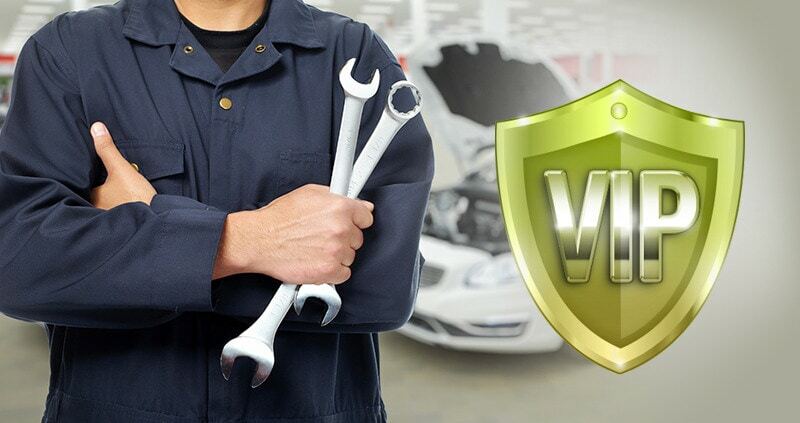 We can provide vehicle homologation services prior to the vehicle’s import into Egypt, as well as Customs paperwork and clearance assistance for car shipping to Egypt. Ready to ship your vehicle to Egypt? 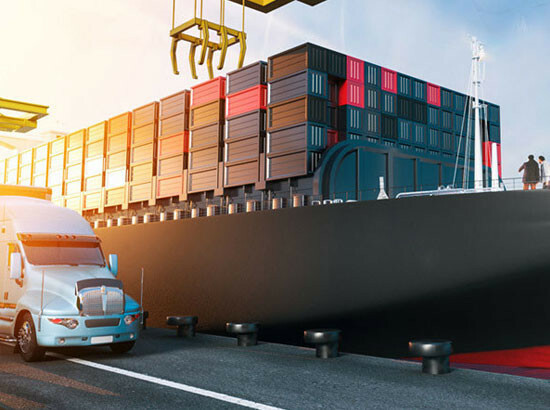 Request a free online quote for car shipping to Egypt – Your request will be processed within 1 business day, and will include transport import duties and TÜV compliance, when applicable. We guarantee a smooth transaction where you stay updated from the moment we receive your order until the car arrives at its final destination in Egypt with no hassle. 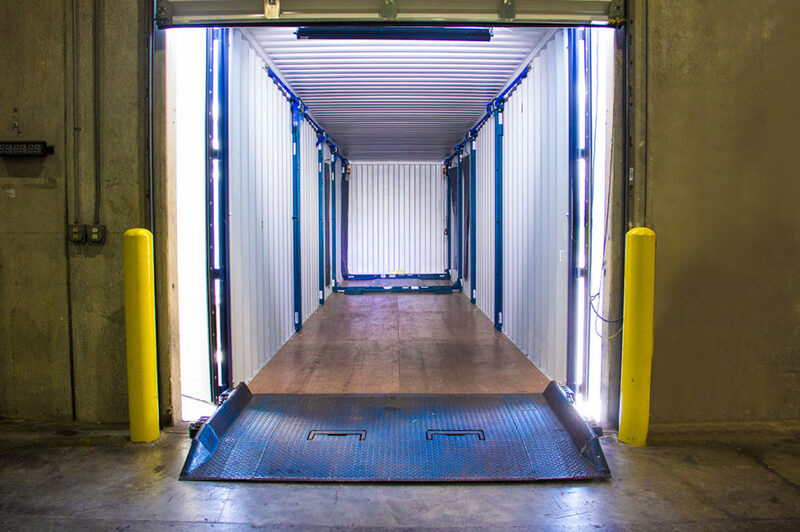 We offer our clients the most competitive auto shipping rates on account of volume discounts through our shipping partners. 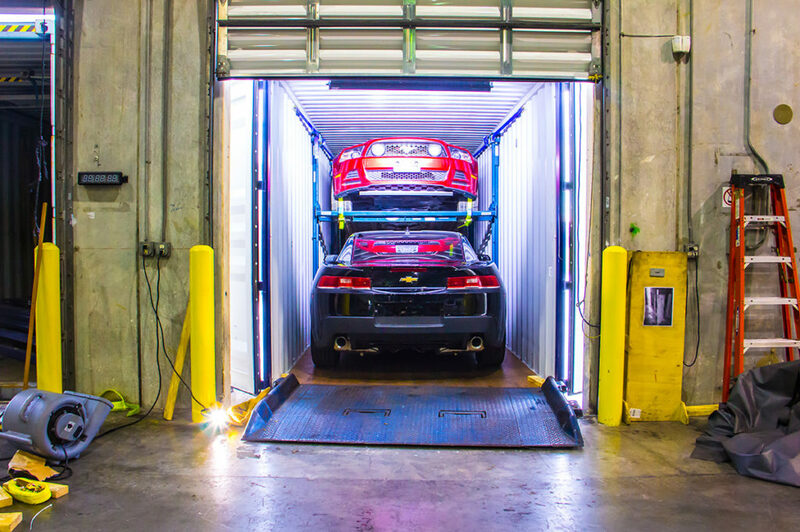 We offer storage at several locations in Miami, Los Angeles and Oakland and abroad until your car is ready to be shipped. Contact us online or give us a call at 001-954-225-9731 to get started or find out more about our Vehicle Shipping and Transportation Services to Egypt. 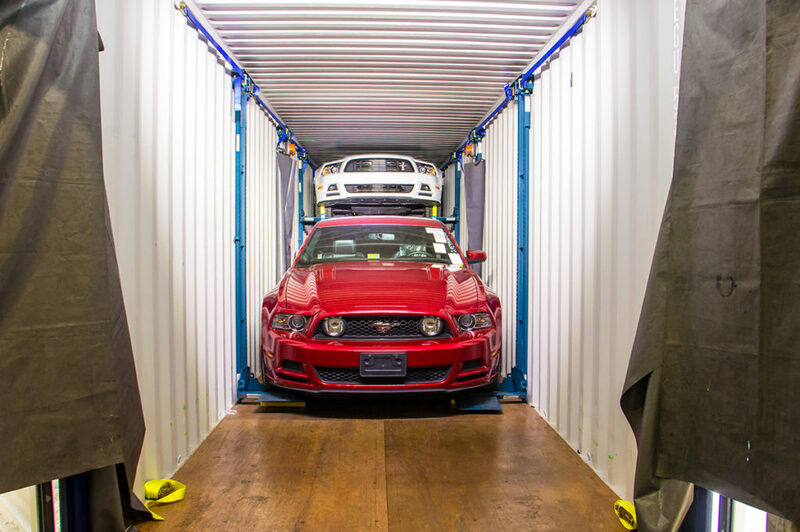 International Vehicle Shipping – We offer full service car transport and shipping services from the USA to Egypt. Door to Door International Vehicle Shipping – We’ll coordinate transport within Egypt to your door if door service is requested. 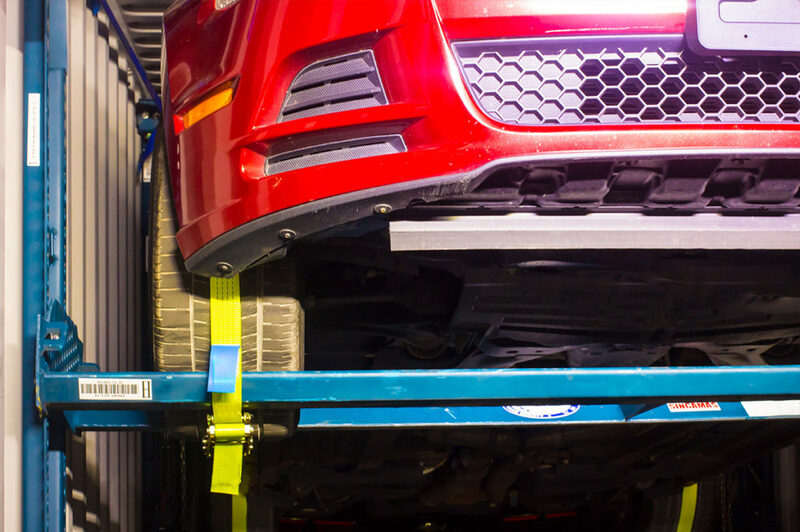 Vehicle Import Processing – Take the guesswork out of importing a vehicle. We do all the paperwork with the US Customs for you. Photo Documentation – You’ll receive pictures showing the vehicle’s condition upon arrival to Egypt. 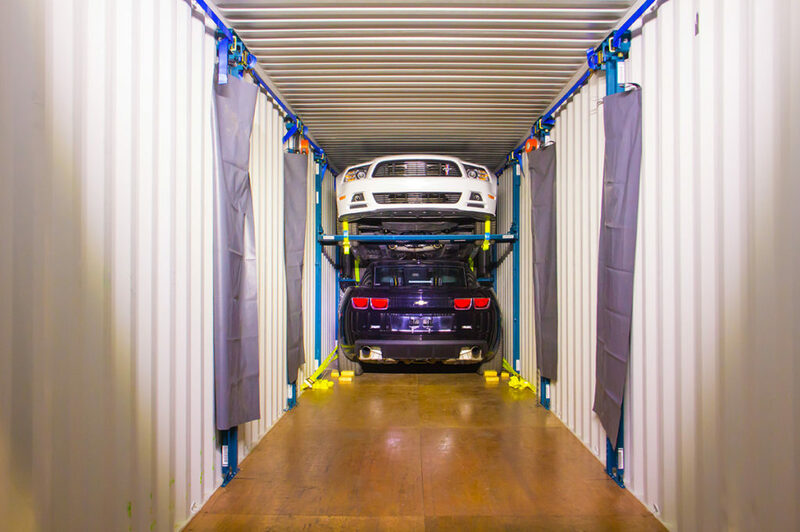 Enclosed Container Shipping – Cars are loaded into a fully enclosed container for secure vehicle transport to Egypt. Online Tracking – You will receive a tracking number to keep track of your vehicle when shipped. Browse eBay, AutoTrader, Cars.com or through one of the sellers in our Resources page to get a feeling for the US auto supply market. We are happy to take over the search for you. Simply fill out the request form. Found the vehicle of your dreams or have a car buying and shipping question? We offer expert vehicle transport & shipping services to Egypt. Contact us for a free no obligation quote. Select one of our convenient service options for car shipping to Egypt. We also deal with contract processing, eBay settlement or even contact the seller on your behalf here in the US. 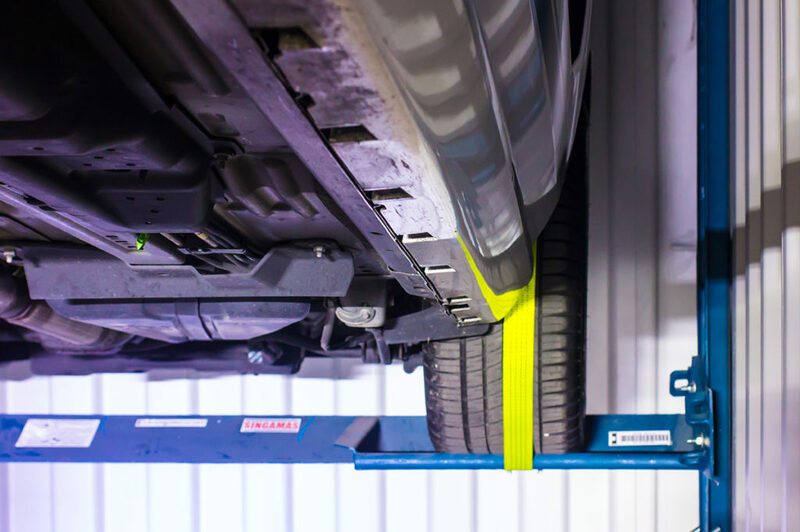 Once you’ve requested a quote, we guarantee a response within 24 hours. Upon quote approval, we’ll arrange to import and deliver your vehicle from the USA to Egypt.